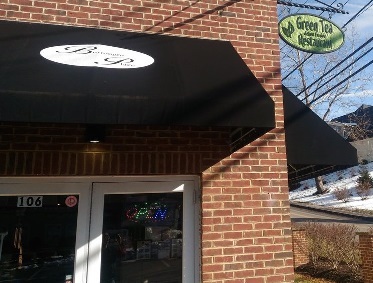 "Welcome to Green Tea Asian Fusion Restaurant ." This is how you are greeted when you come into our welcoming, caring, high-energy restaurant, and we promise to do whatever it takes to serve high-quality Chinse food to every guest consistently. Welcome! We are glad you are here. Green Tea Asian Fusion Restaurant provides the best Chinese food in town. Our store opens 7 days a week. Check contact / location to see the details.